The Alpina X4L ladies ski boot was built on comfort and warmth. 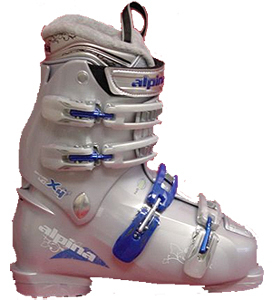 Designed for beginner to intermediate level skiers the Alpina X4L Ski Boot is one of the best fitting in the industry for the money. With a loop on the tongue the Alpina X4 is a very easy boot to get on and off. From other companies you would be paying around $300 to get a similar ski boot. Do not pay any attention to the sticker that Alpina uses on their boots. The only important number is the mondo point sizing as they have a hard time transfering from Mondo Point into US Sizing. 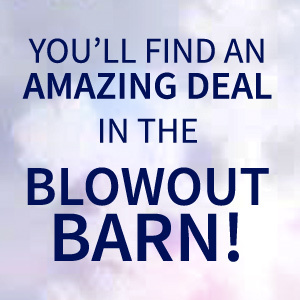 The numbers listed on the site are more accurate and the ones you should be going off of.